The iTENS uses electrotherapy technology offering a drug-free alternative for pain management but with a twist. 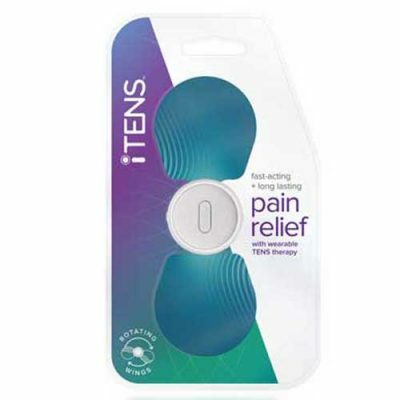 Unlike its TENS machine counterpart, the iTENS are completely wireless TENS machines pain relief device. Simply controlled from a device specified app on any IOS or Android based smartphone. The iTENS combines wearable technology with innovation to create a dynamic device which is thin, lightweight and can be discreetly worn under your clothing so you can progress through your day to day life. 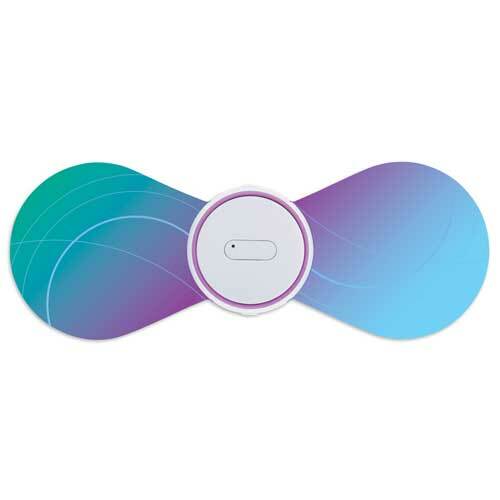 The versatile wing-like shape of the stick on gel pads, allow for a flexible and contoured fit around most joints and body parts controlled via Bluetooth on the iTENS app. Just like standard TENS machine the iTENS uses electrotherapy, which are low voltage electrical pulses to stimulate nerve receptors for pain management such as musculoskeletal pain of chronic and acute pain, muscle spasms and/or arthritis. 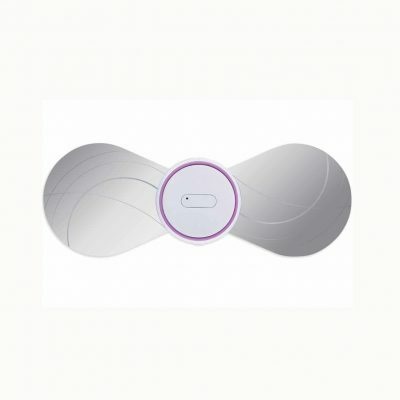 The app which controls the wireless device allows you to choose pain locations, functions and timed cycles so you can control and tailor the sensitivity of the electrical pulses to suit your pain relief needs. Available in two options the iTENS offers the Small Wings to give you the versatility needed for pain relief in smaller and flexible areas such as ankles, knees, elbows, wrists and other acute locations. The Large Wings is designed to provide a broader coverage for larger pain locations such as the back, shoulders and legs. A cost-effective option, both use lithium-ion battery to provide exceptional battery life with up to 24 hours of use per charge and comes with a USB charging port for easy utilisation and on the go accessibility.